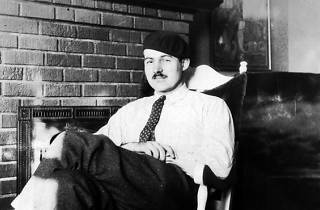 © Ernest Hemingway Photograph Collection, John Fitzgerald Kennedy Library, Boston. 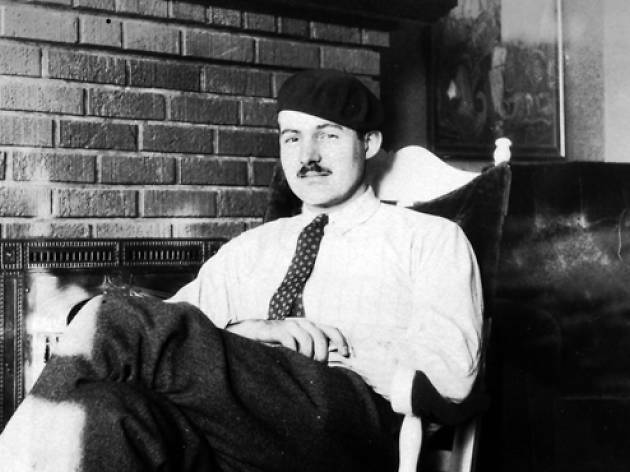 You don't have to have read 'A Moveable Feast' or 'The Sun Also Rises' to get a feel for what life was like when Hemingway and his Lost Generation of expat friends (Gertrude Stein, Alice B. Toklas, Henry Miller, F Scott Fitzgerald and composer extraordinaire Cole Porter) 'occupied' post WWI Paris. The markets Papa Hem frequented, the cafés he drank, wrote and argued in, and the bookshops he haunted are all largely still around. Even his old apartments at 39 rue Descartes (5e) and 74 rue Cardinal Lemoine (5e) can be admired (from the outside) thanks to commemorative plaques on the walls. Follow these suggestions and you can soak up the '20s spirit, à la Hemingway, in one lazy afternoon's stroll. 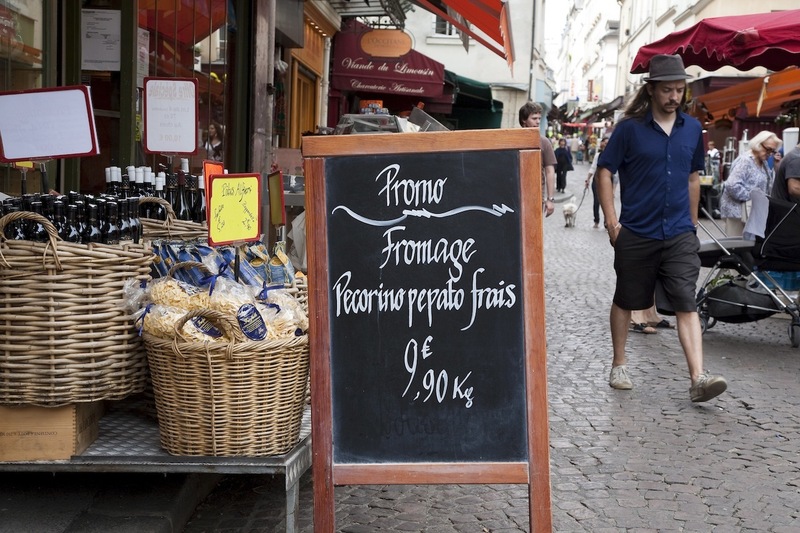 This 'wonderful, narrow crowded market street' (rue Mouffetard), as Hemingway described it in 'A Moveable Feast', still sports bright and bustling stalls of fruit and veg in its lower stretches (its upper extremities largely harbour student bars and touristy shops), making it one of the city’s loveliest street markets. Many grocers – also hawking charcuterie, patés, seafood, cheeses and sticky patisseries – only select organic and fair-trade goods, so calories aside, you’re in for a guilt-free food shopping trip. 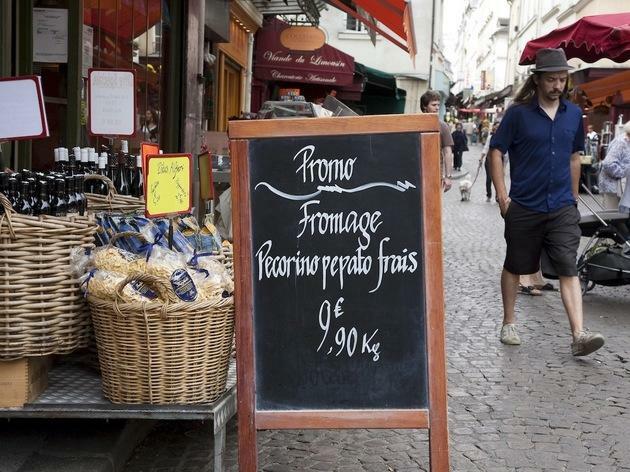 On Wednesday, Friday and Sunday mornings, Mouffetard’s stalls run into the Marché Monge (on place Monge), renowned for yet more excellent food, especially fresh bread. In December 1921 Ernest Hemingway and Hadley spent their first night in Paris at Hôtel d’Angleterre, in room 14 (it was called Hôtel Jacob at the time). Then later, in 1927, Charles August Lindberg came after completing the world's first non-stop, solo flight from New York to Paris. Today the interior is a mish-mash of styles with a variety of 19th and 20th century antique furniture and plush, heavy fabrics. 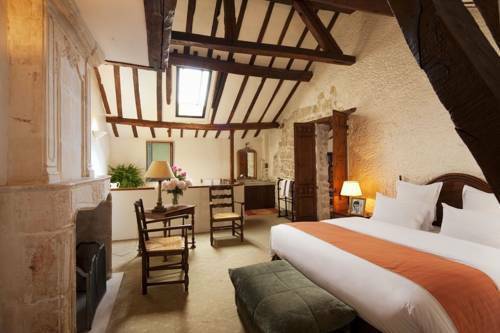 Room 14 is a pretty lemon and white affair, with marshmallowy pillows and comfy armchairs. Hotel d'Angleterre is in a handy spot too – just a five minute walk from the Seine and the booksellers that Hemingway frequented. 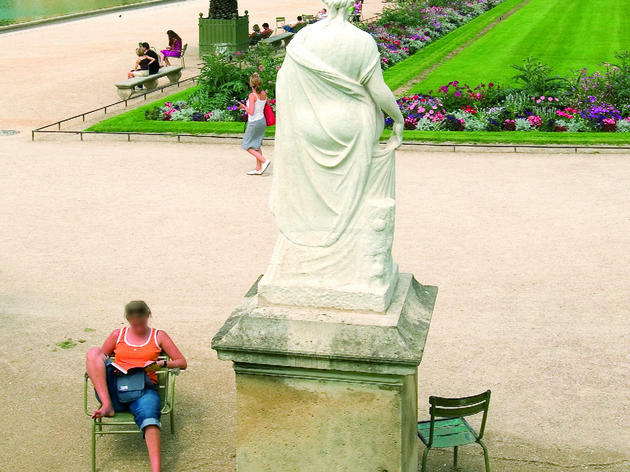 It’s also within waking distance of the Louvre, Notre Dame and the Jardin du Luxembourg. 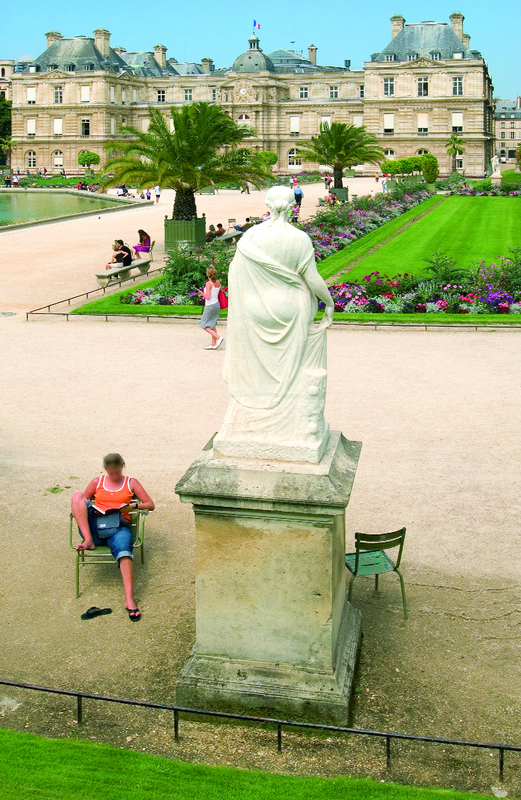 When Hemingway was struggling for money, he often took refuge amid the landscaped parterres of the Jardin du Luxembourg, where 'you saw and smelled nothing to eat from the place de l'Observatoire to the rue de Vaugirard.' He even claimed that he’d sometimes strangled the park’s pigeons, hiding them in his son’s pram, to provide food for the family. The gardens have changed little over the years so it’s not hard to imagine Hemingway prowling amid the shaded alleys and fountains. 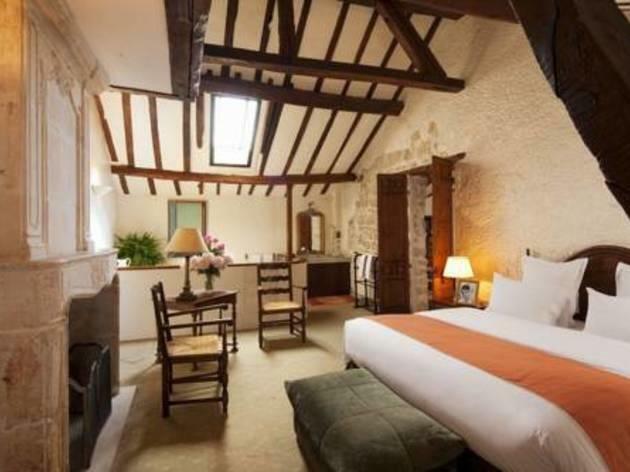 This is also where his wife Hadley and their son came to escape their small apartment, while Hemingway worked in cafés like the Closerie des Lilas. 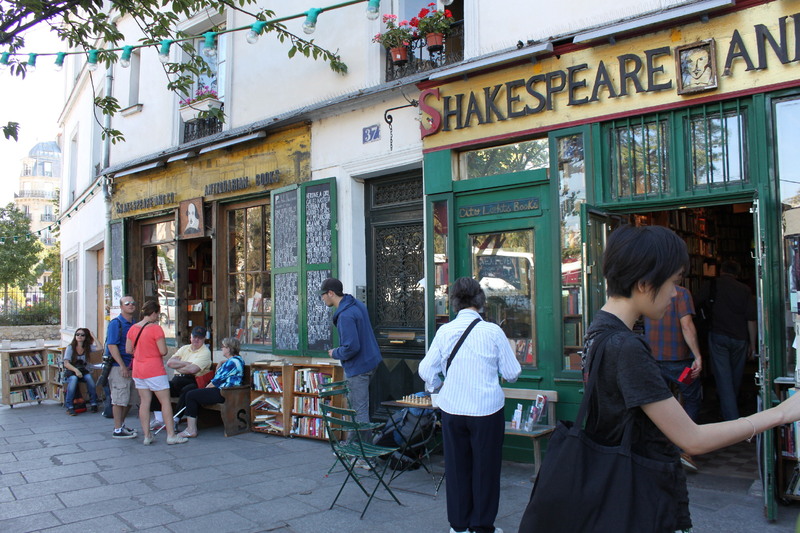 In Hemingway’s time, rickety old Shakespeare & Company was at 11 rue Odéon (a plaque marks the spot today). It was here that the author famously broke a vase when one of his books received a bad review, and that Henry Miller borrowed books he would never return. 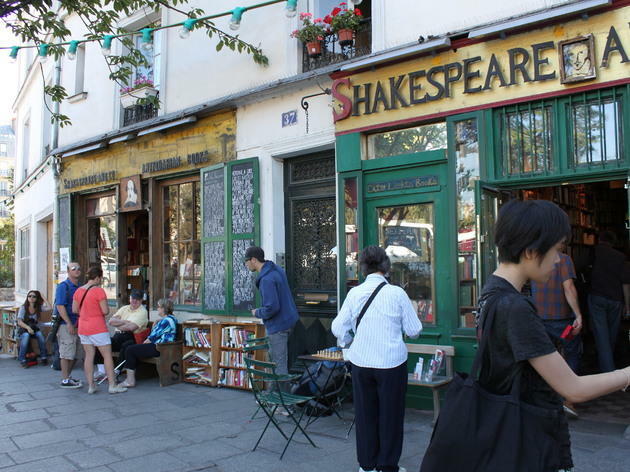 Despite the change in location, Shakespeare & Co is still the city’s most coveted ex-pat bookshop; and though Hemingway and his literati friends are no longer around to browse the shelves, their works (and ghosts) live on among the floor-to-ceiling bookcases that cover every spare inch of space. 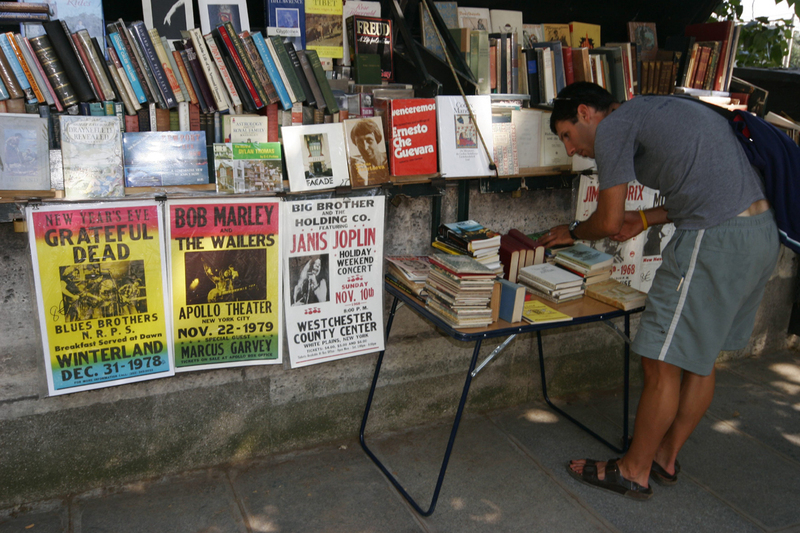 Hemingway spent many an hour rifling though these iconic second hand bookstalls, dotted along the Seine in dark green paint. 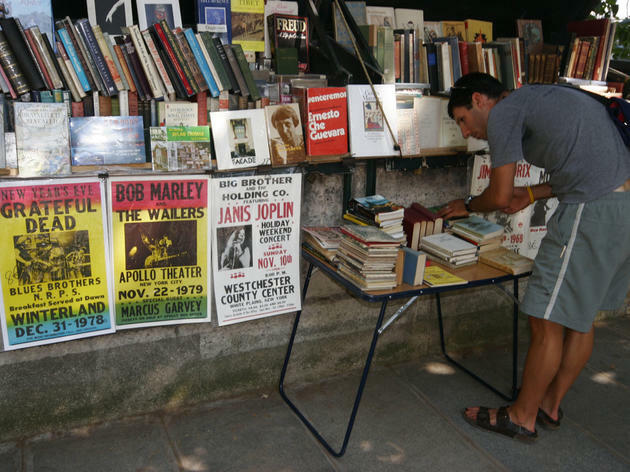 Their collections – old leather-bound tomes, pocket fiction, graphic novels and vintage postcards – are just as eclectic today as in the 1920s; though several bouquinistes multiply sales opportunities nowadays by selling tourist tat alongside their literary treasures. Get lucky and you might even find an early edition of a Hemingway novel.